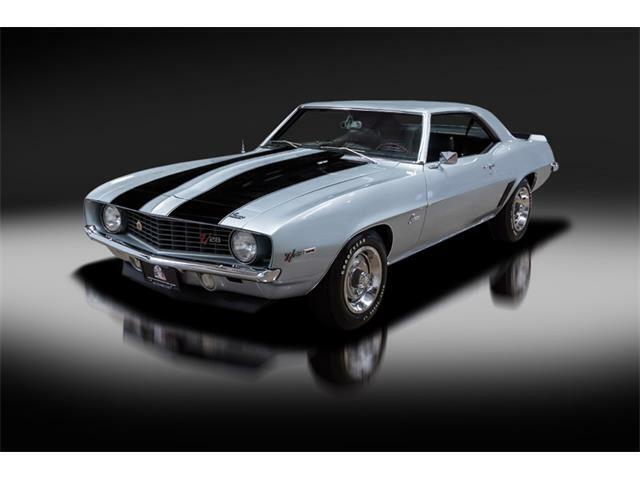 An intense-looking 1968 Chevrolet Yenko Camaro, documented as originally sold by Yenko Chevrolet, roared away with the top spot at Mecum’s collector car auction last weekend in Portland, Oregon, selling for three times the result of the N0. 2 car. 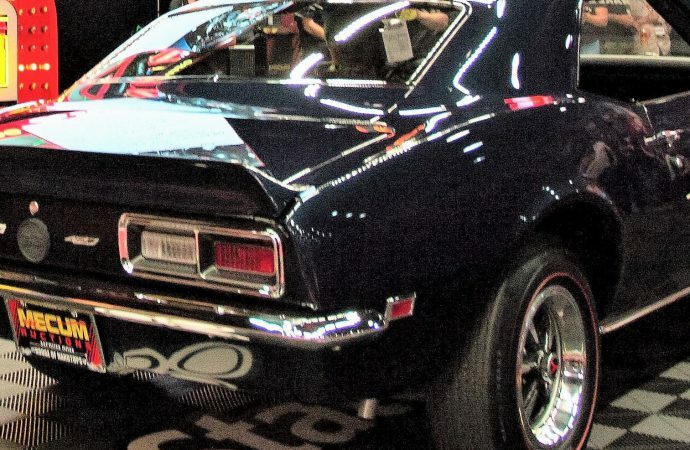 The 427/425-horsepower coupe, one of 64 Camaros performance-enhanced by the legendary Don Yenko in a behind-the-scenes deal with Chevrolet, hammered sold for $395,000, not including auction fee, to lead the sale at the Portland Expo center. 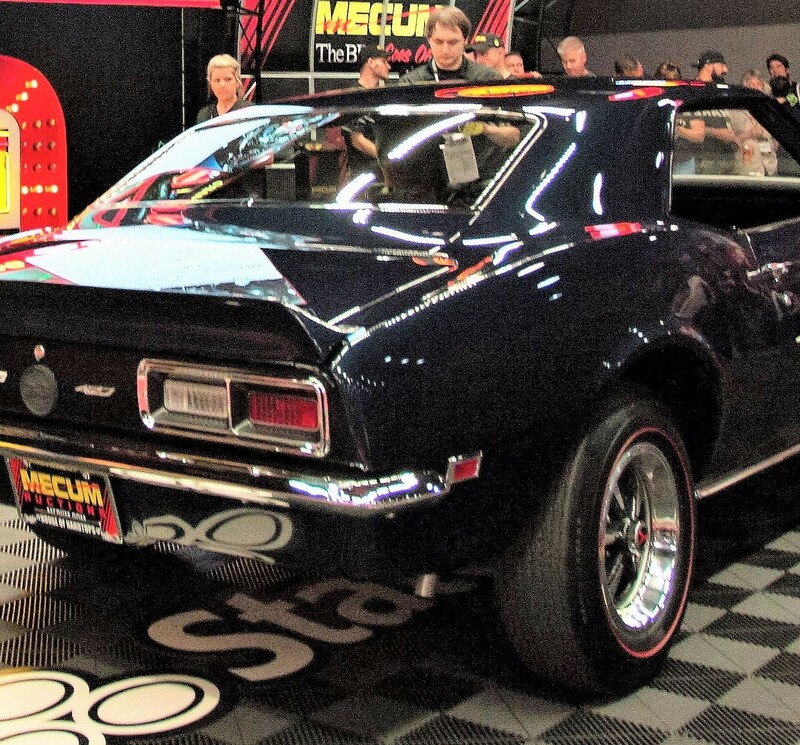 Overall, the two-day auction reached $7.9 million (Mecum results do not include buyer fees), with 461 vehicles offered and 279 sold, for a 60.52 percent sell-through rate. The total was down from last year’s inaugural Portland auction, which resulted in sales of $9.3 million, before fees. As with last year’s sale, the top-10 list is dominated by American muscle cars from Plymouth, Chevrolet and Ford, with a classic 1955 Desoto Fireflite convertible sneaking in at No. 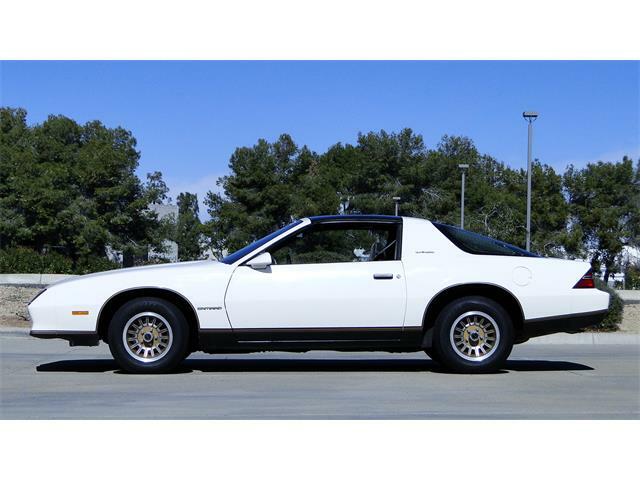 10 with a sale of $68,000. 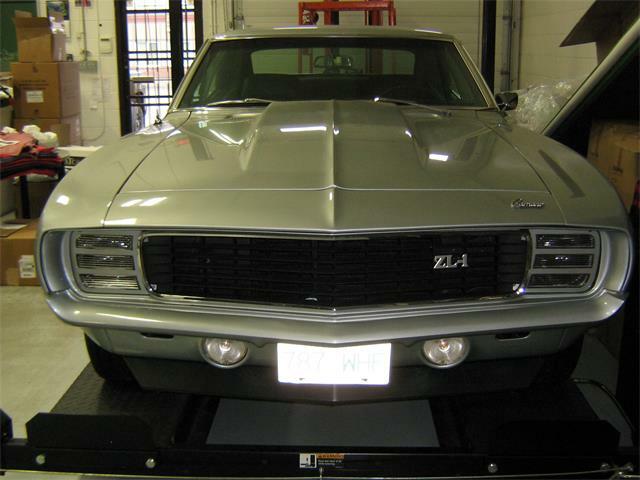 The second-highest seller was a 1970 Chevrolet Chevelle LS6, a Holy Grail among production muscle cars with its conservatively rated 450-horsepower 454 cid V8, that hammered for $125,000. 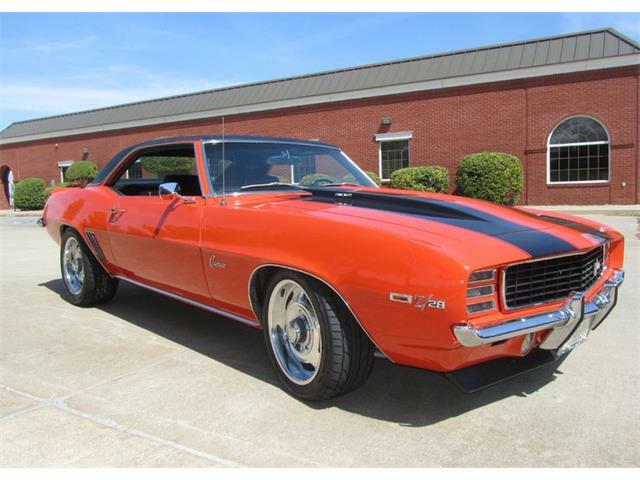 Next up was another big-block performance car, a 1967 Chevrolet 427 Corvette convertible, at $110,000, followed by a 1971 Ford Mustang Mach 1, at $90,000. The next three spots are filled with 1970 Plymouths: an AAR ‘Cuda coupe, $81,000; a 383 ‘Cuda coupe, $78,000; and a Road Runner 426 Hemi replica, $72,500. A 2003 Corvette with a CRC conversion to replicate an earlier model sold for $71,000, and a 1966 Shelby Cobra replica brought $70,000. 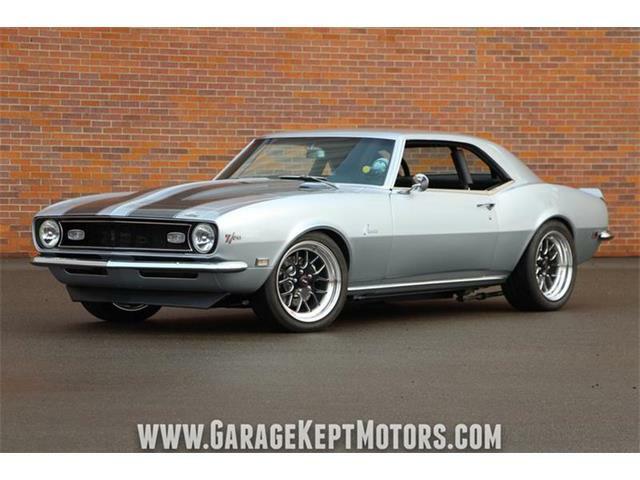 Mecum’s next collector car auction is July 20-22 in Denver with 1,000 vehicles expected, followed by another 1,000-car sale August 3-5 in Harrisburg, Pennsylvania. 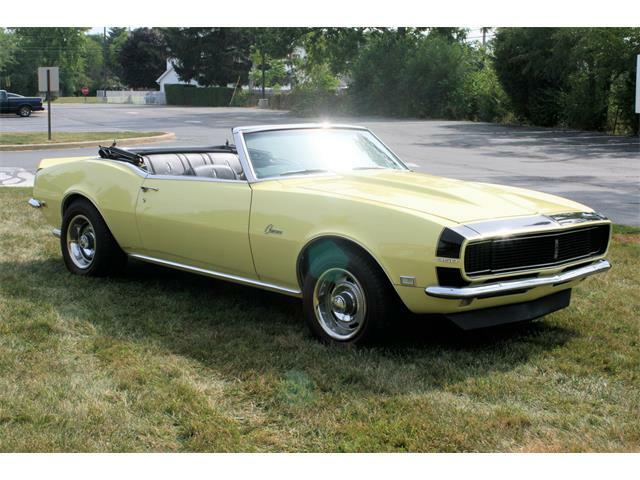 For information about Mecum auctions, visit the website.